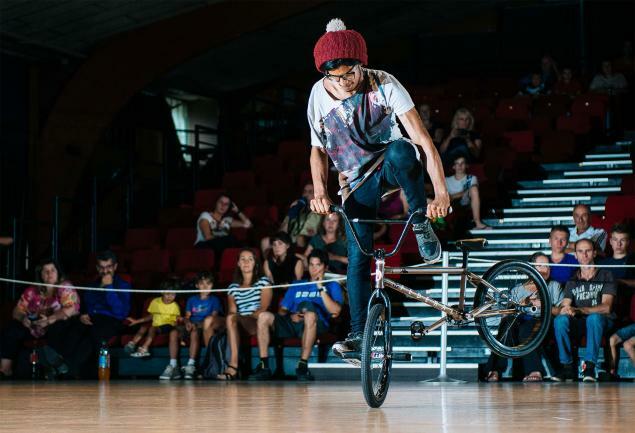 We're a little late with the results but we have many cool photos of the flatland jam and contest in Onet Le Chateau, France that took place last weekend. If we remember correctly it was the same location as the last Ninja Spin. First of all congratulations to Quentin Pelorson on his victory! We have some cool photos by Maxime Cassagne (Gallery 1) and Rouchdi Aroua (Gallery 2). Thanks guys!